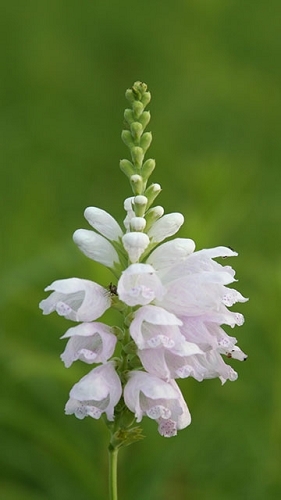 Also known as false dragonhead, Obedient Plant is an interesting, showy plant for the rain garden. The common name refers to the individual flowers; when you lightly push one to face a different direction, it will remain pointed in that postition. 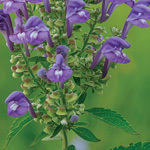 Obedient plant can reach five feet tall and will thrive in average to moist soil with other tall plants. Its showy white or light pink flowers will attract hummingbirds and bees.